This ad has been favorited 1833 time(s). 1969 Camaro COPO : Up for sale is an undocumented 1969 Camaro with a high horsepower 1969 427. 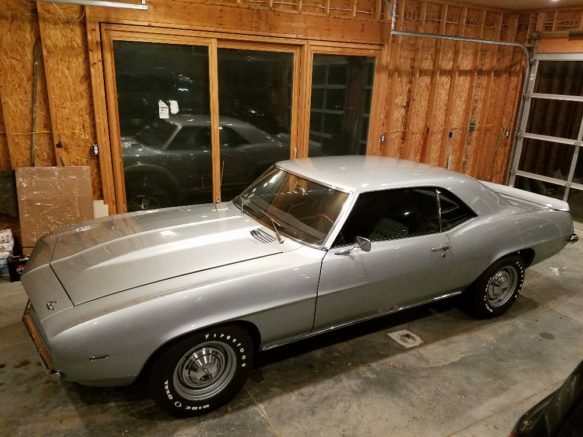 The Story of this Camaro: This camaro was stolen in the early 70’s from the original owner and not found until an estate sale in Nebraska in 1980. 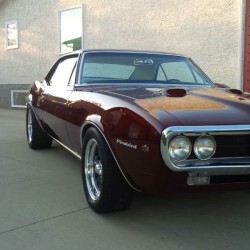 At that time the VIN had been altered so Nebraska DMV gave it a new Nebraska VIN and the insurance company sold the car. 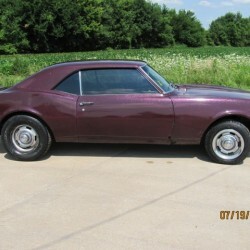 The car set for the next 25 years until I bought it with the intent to restore to original condition. As far as I could tell it has all orginal GM metal on the car.